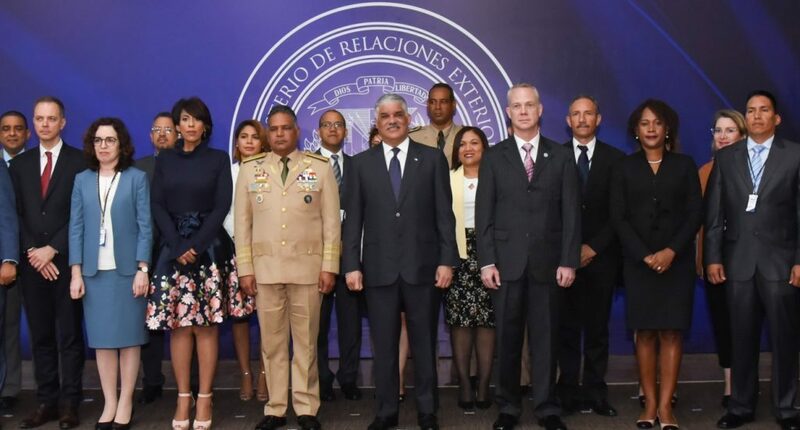 Santo Domingo.- Foreign minister, Miguel Vargas, on Wed. reaffirmed Dominican Republic’s support of UN Security Council Resolution 1540 on the non-proliferation of weapons of mass destruction and their related materials (raw materials, technologies or equipment that could be used to make them). “From the seat we currently occupy as a non-permanent member of the Security Council, we collaborate to continue promoting initiatives in favor of effective implementation, and with a view to results, of Resolution 1540, as part of the commitment we have to the maintenance of international peace and security,” the Dominican diplomat said in a statement. Vargas chaired the launch of the peer review exercise with Panama on the implementation of the aforementioned resolution. The activity will be held over two days at the Foreign Affairs Ministry, to allow the delegations from both countries to exchange experiences accumulated during the implementation of the Security Council mandate.